WALE! – Jonez, Where We Going? Even though I am a Baltimore Chick through and through, I Love Wale!! I know I know, he’s from DC and this is a forbidden love, but I can’t help it. There’s something about him musically that I can not get enough of. It’s like he knows everything about me so he writes songs that speaks directly to me. There hasn’t been an album released by my boo Wale that I didn’t love and rock until I couldn’t listen anymore. I’m currently obsessing over his latest release, SHINE. I believe this is his best work to date. However I always feel like he continuously pushes himself, with each album release. I love that he has incorporated more of the sounds from his country, although he does have more features this time around. I honestly couldn’t pick my top three but I forced myself to do so. Top Three: My Love, Fashion Week and My PYT … honorable mention CC White. 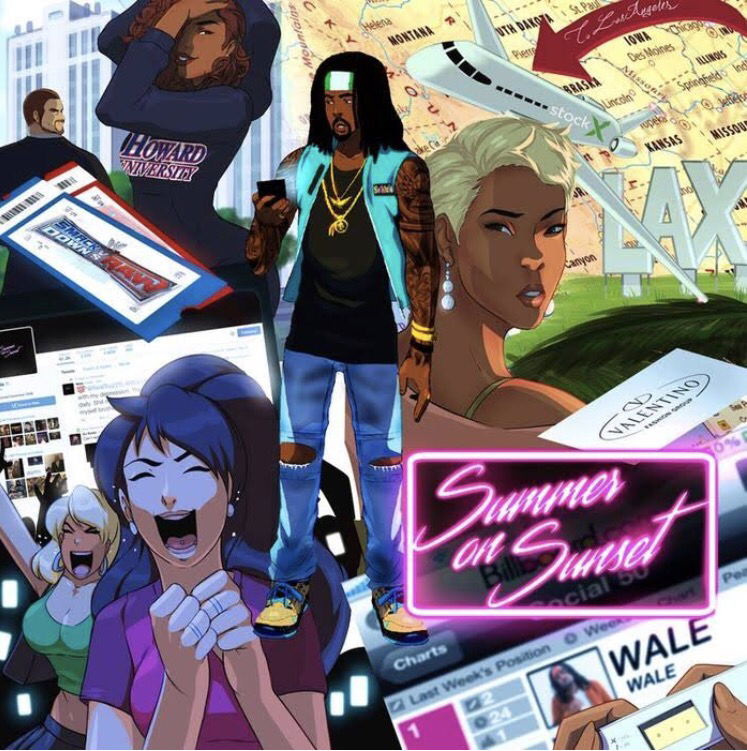 SideNote: Wale’s Summer on Sunset (Mixtape) is Fire. It’s unfortunate that I haven’t been able to put the album on my phone and Spotify is not up on game. 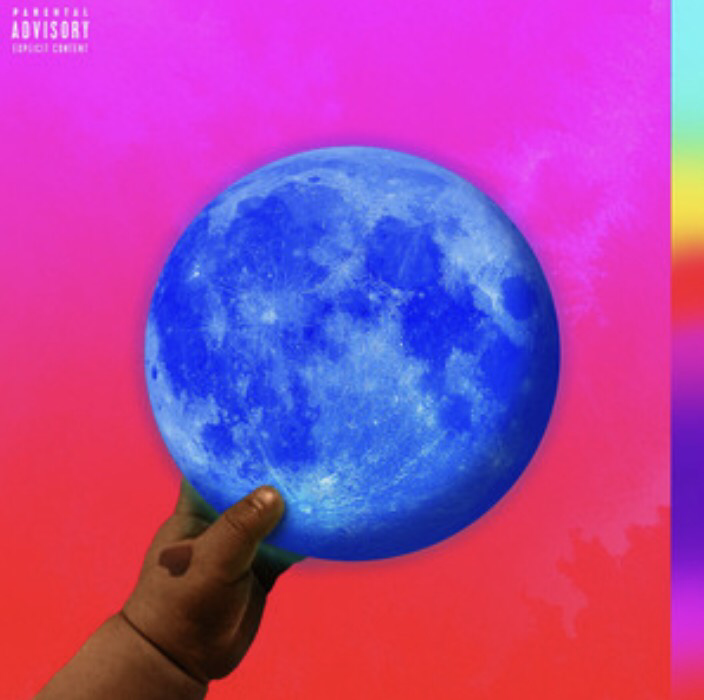 If you get the chance to listen to the album, Please listen to Day by the pool, its ridiculously sick!